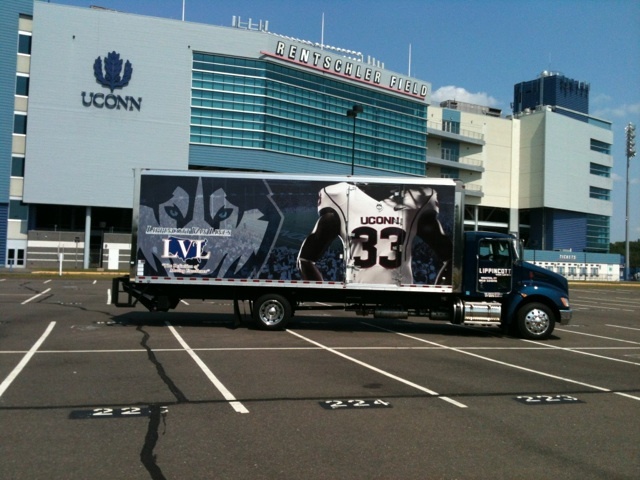 Come help Lippincott Van Lines, the official movers of the UCONN Huskies as we cheer on the Huskies against Maryland Saturday, September 14 at Rentschler Field! Do you need to move your home or office? Click here to use our online quoting system. Let Lippincott Van Lines or Southern Nevada Movers help you move your belongings safely to your new destination. Welcome to our new website! We hope you will find it informative. Should you have any questions, don't hesitate to contact us using the information on our contact page. Click here to contact a representative. You can also get a quote online by using our quoting system here.